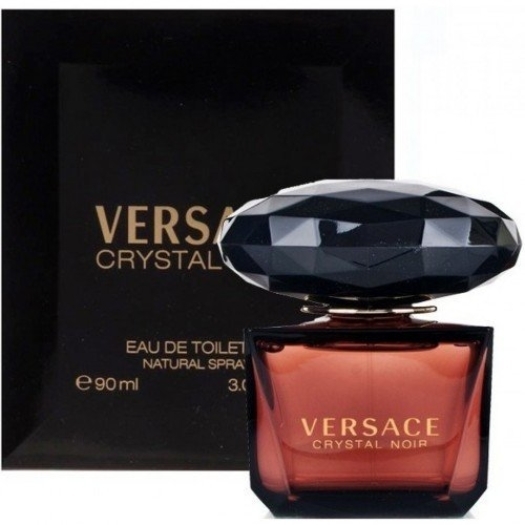 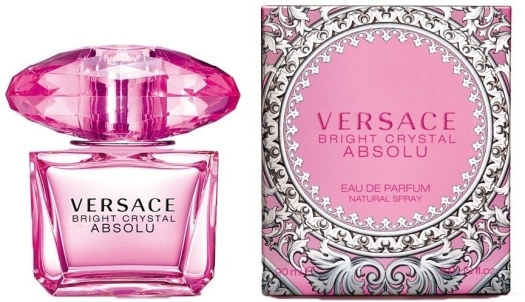 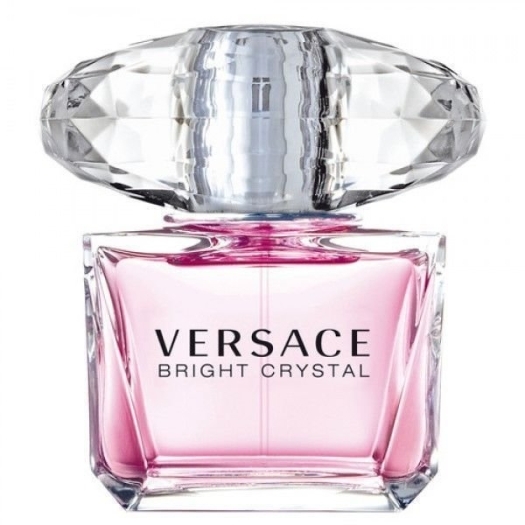 Bright Crystal For Women By Versace starts with top notes of yuzu, pomegranate, water ,continues with middle notes of lotus, magnolia, peony ,ending with base notes of musk, mahogany, amber . 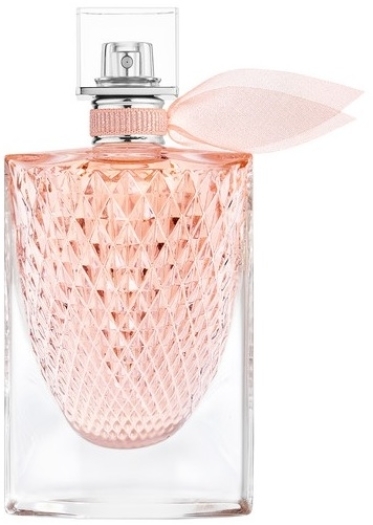 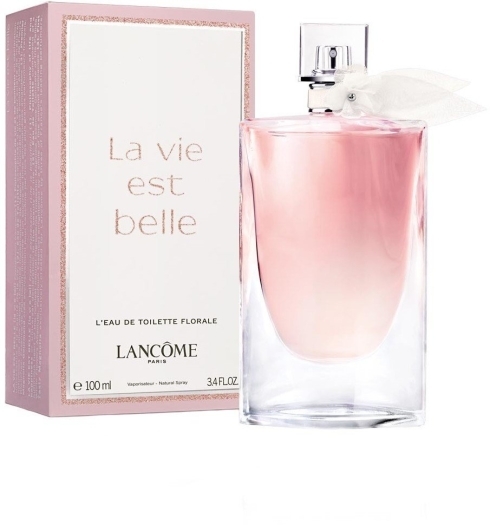 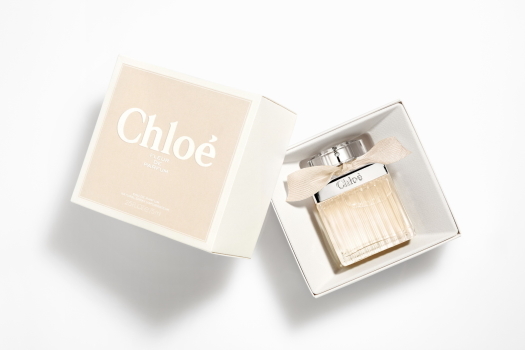 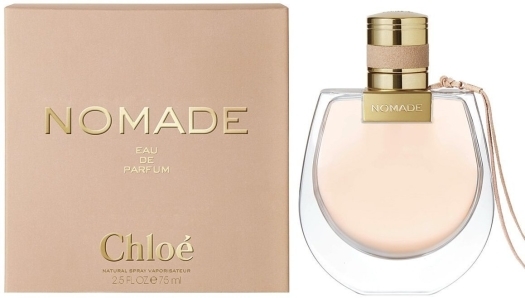 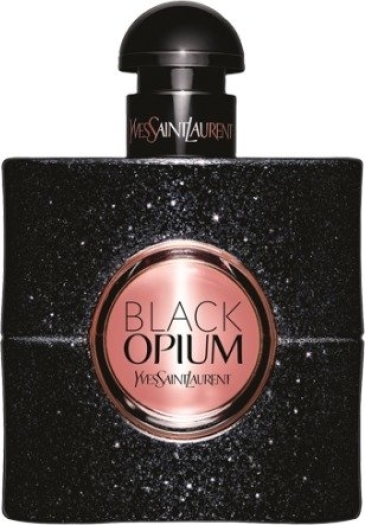 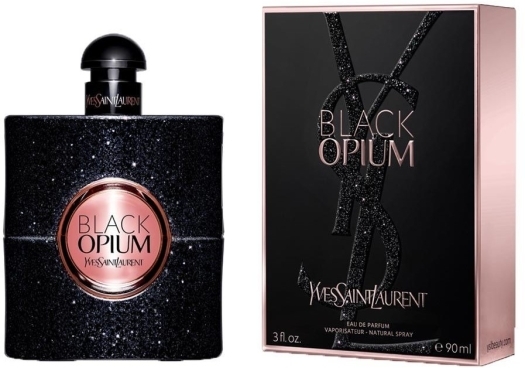 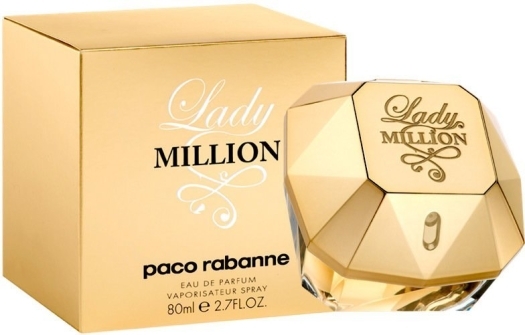 The perfume comes in a 90 ml bottle. 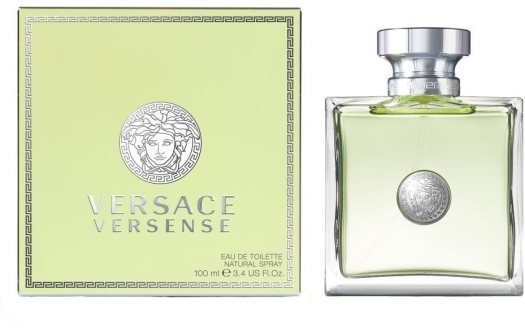 A marvelous scent. 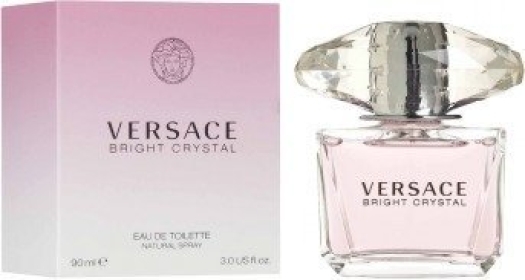 • Floral and sweet scent for a daytime. 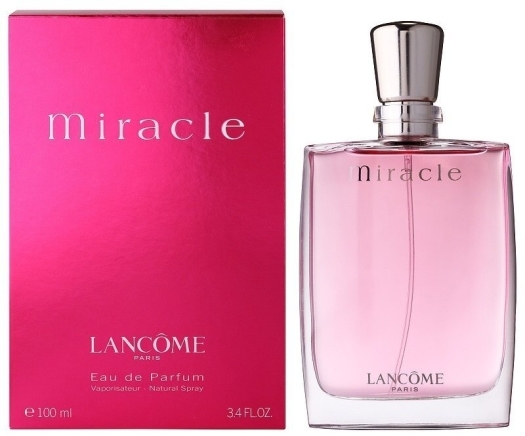 • Perfect as a gift for a magnetic and gentle woman.